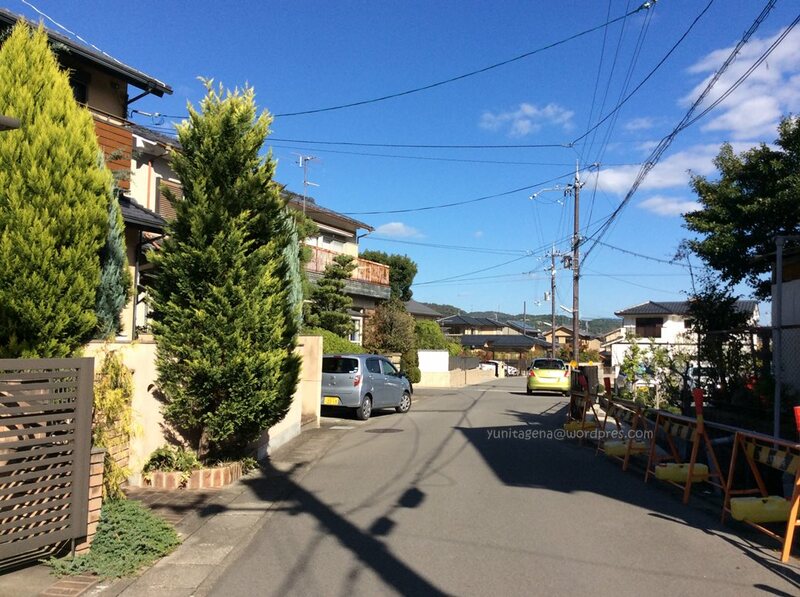 When I was planning my trip to Japan for autumn 2014, I was really attracted by any foliage colour of autumn. 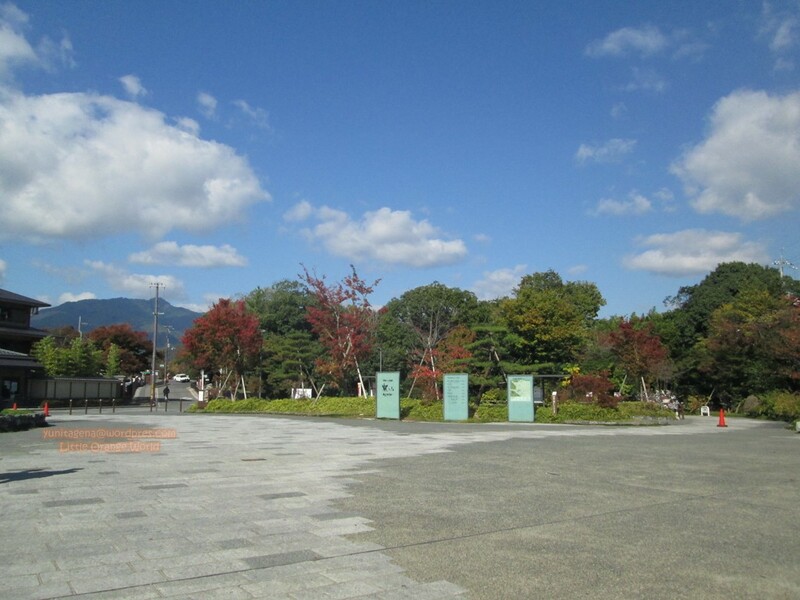 All the websites, blogs, and brochures that I’d read during preparation were showing how beautiful the colour of autumn of Japan would be. 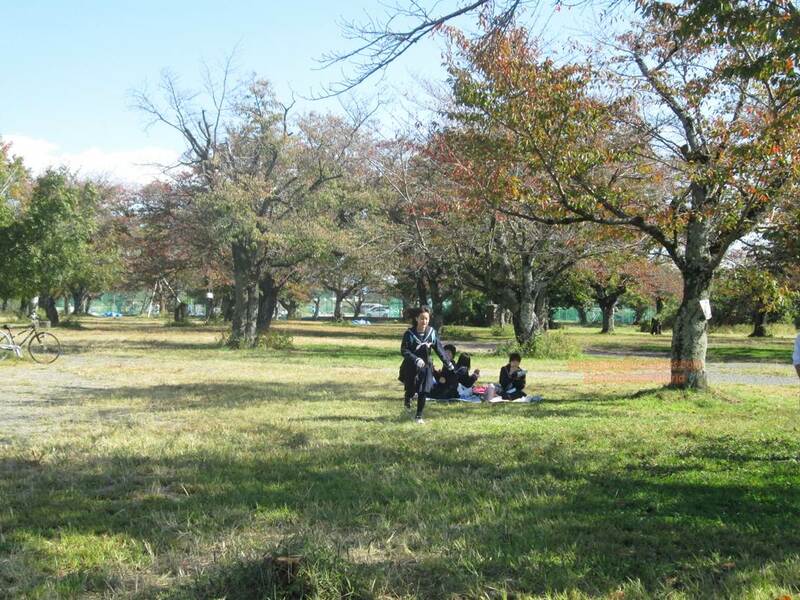 So, I set my heart and my mind for enjoying any trees leaves changing during that moment. Facing that fact, instead of (once again) being down, we just went on with what my friend and I could afford, with no regret. 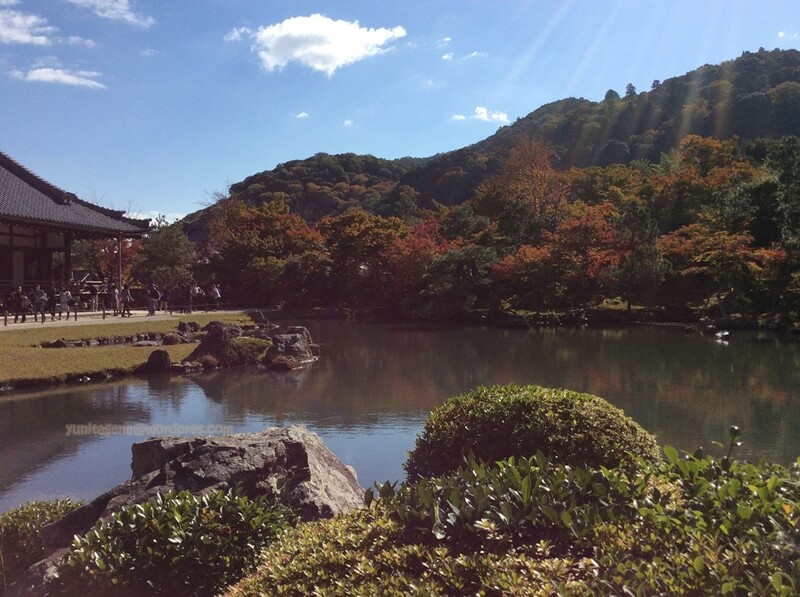 So, from the moment we realized it would never be the same with once we’d known before; we reset our mind to what was in front of us, to the beauty of Japan’s autumn as we saw. 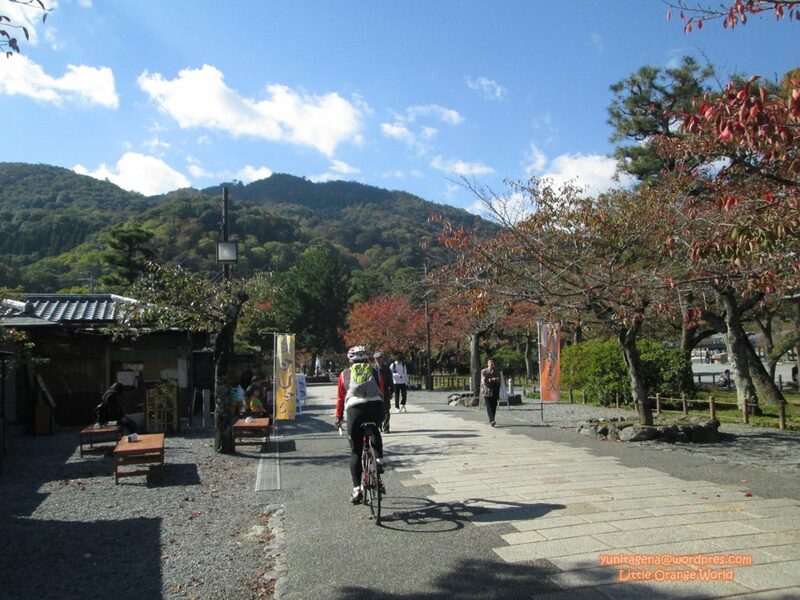 And, here, my story of it would start from Arashiyama on the western part of Kyoto. 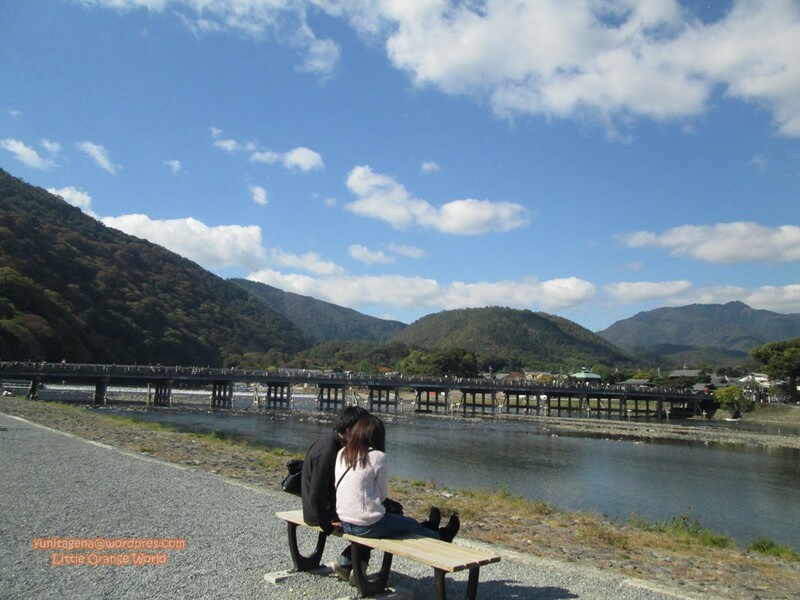 That was my second time visiting Arashiyama, the first one was in spring 2013, however my second visit to Arashiyama gave me more pleasure than the first one. I didn’t have any idea whether it was caused by the different scent that autumn gave me or just simply because I relaxed more on my second arrival. 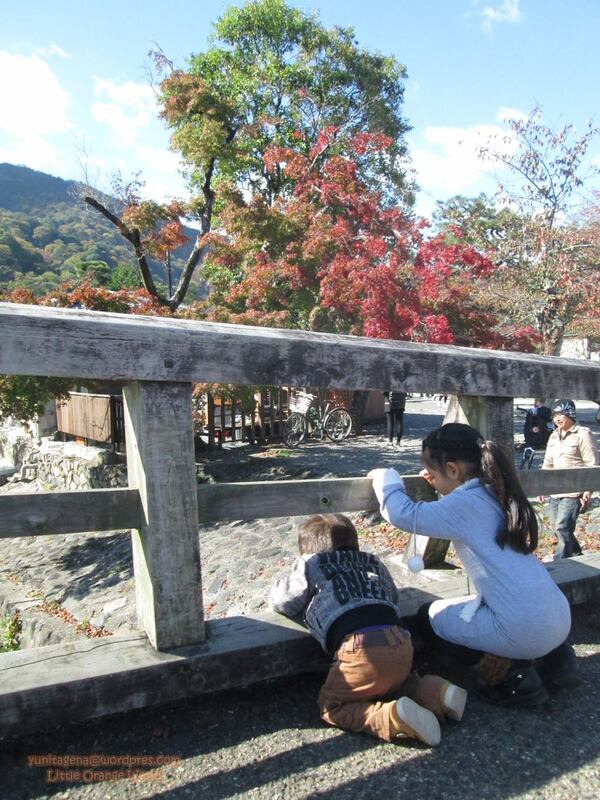 I haven’t figured it out, but one thing for sure is Arashiyama becomes one of my favourite places. It’s kind of place that I would like to spent the rest of my life; where the air is fresh, the greenery isn’t something I hardly found, the place where the beauty of nature is a part of life, the richness of culture is a treasure, and also it is far from the hustle-bustle of a big city, but the facility is still as convenience as what a city could offer. 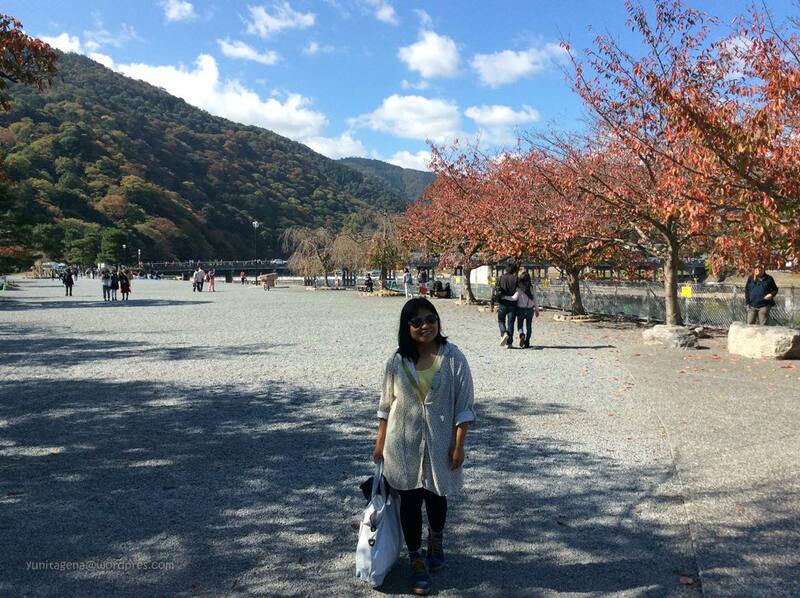 So because of the scent of that autumn, Arashiyama has become one of my favourite places. 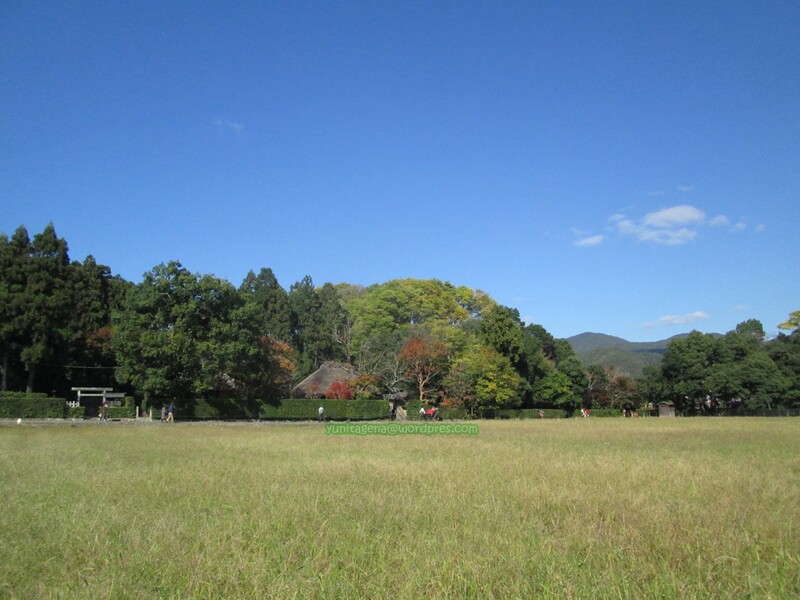 How about your autumn experience? Waah cantiknya! Pengen ke Jepang lagi. Autumn aku di Chicago..tapi daunnya dah pada jatuh. Nanti aku foto2 deh taun ini autumn disekitar rumahku. 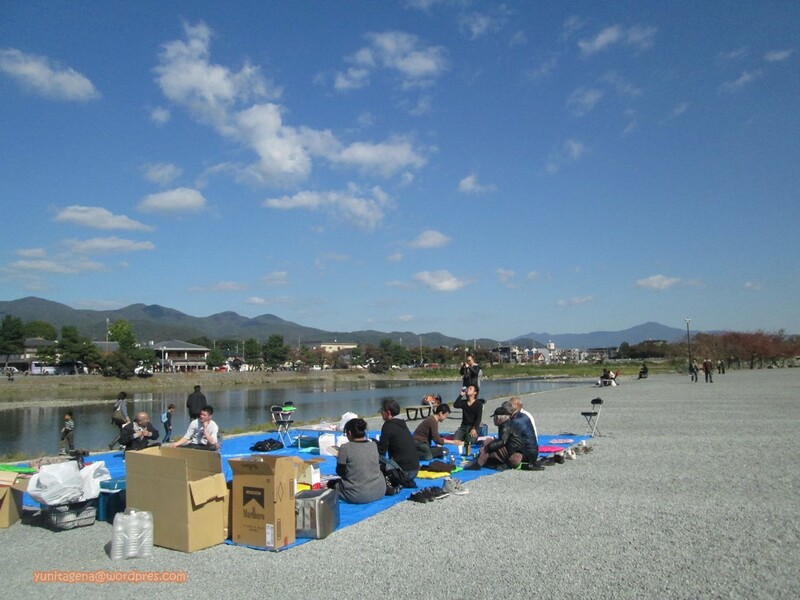 Sounds like you also had a good time at Arashiyama. Did you try the yuba soft serve? It’s super cray!